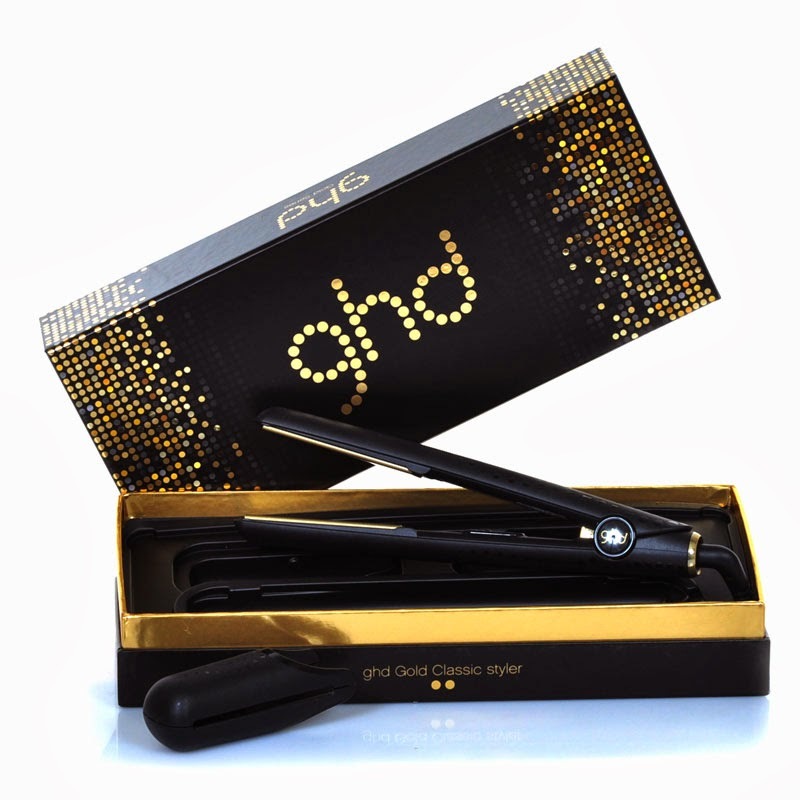 Hong Kong Fashion Geek: ghd and Me! Like most modern girls, I learned how to curl my hair via Youtube, meaning that while I have a decent grasp of the concept, I lack any real control or experience. Essential questions continued to plague me, like... how do you do the back of your head? Are you supposed to curl inwards or outwards, or both? Do you comb it afterwards? How much hairspray is too much hairspray? What on earth is setting spray? Do I need product before I curl? And for that matter, how on earth are people curling their hair with a straightening iron? I got all these queries answered at The Strand when I stopped in for The ghd Experience. 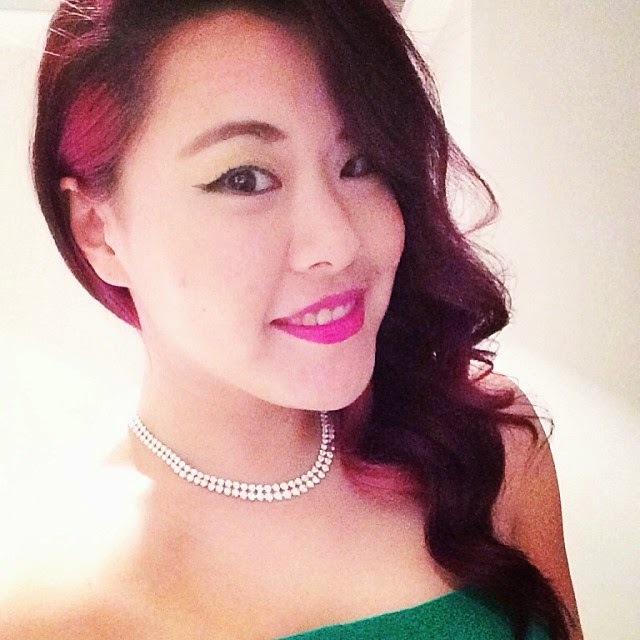 It was the morning of the Hong Kong Cancer Fund ball though, and the only appointment I could score was at 10.30am. Eight hours before kick-off. On a drizzling day. Before my nap. As a natural frizzhead, my hair holds curl pretty well, but it's no miracle worker. I asked for big curls but in the end, since I know how to do big curls on my own, we settled on these Veronica Lake waves instead, achieved by clipping the ghd straightened near the crown and just rotating it while pulling down. The stylist sprayed stuff on it before curling, and then after the curl had set, combed everything out and arranged it before spraying on about half the amount of hairspray I normally use. Which I naturally topped up after I got home because hairspray, to me, is like a security blanket, a blanket woven of industrial polymers. And no one ever touches your hair to realize this, because touching random people's hair is just gross and weird. They merely admire it from afar and offer spoken compliments. Anyway, I have since whipped out the ghd straightener they gave me three weekends in a row, and these are my discoveries: it is absolutely the gold standard of straightening. It makes my Conair straightener from Target look like child's play. It's not super easy to curl your hair, but it does a pretty decent job and fairly quickly, distributing heat more evenly that the traditional rod iron. The fact that it has only one temperature setting and heats up super quickly is a big plus. Love the hair AND love the lipstick color! Can u share with us from where? And what color?